Ships require considerable support from IT teams ashore because there are no experts on board. Some seafarers have some knowledge of computers and bridge equipment, but there is no dedicated IT expert on a ship. This was highlighted by Ericsson business director Douglas Watson during a seminar, co-hosted by Riviera Maritime Media and Speedcast International, in Norway at the end of May. The cloud-based solutions and applications are quickly conquering the markets all over the world; they deemed to be highly scalable, easy to manage and cost-effective. Small and middle-sized companies are pushed by the aggressive competition to be more flexible and adaptive. Big enterprises might not be that open to innovations but are hypersensitive to cost and resource savings. The transition from an on-site data handling to the cloud one opens the new opportunities in the overall company management. 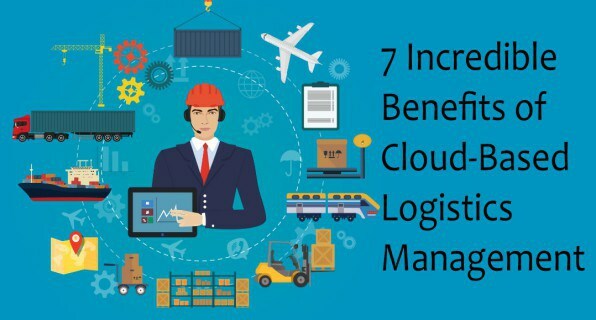 In the below article I propose to have a look at the main benefits and advantages of the cloud-based logistics management. More findings on the cloud cargo transportation and warehouse management systems you may discover on the web. 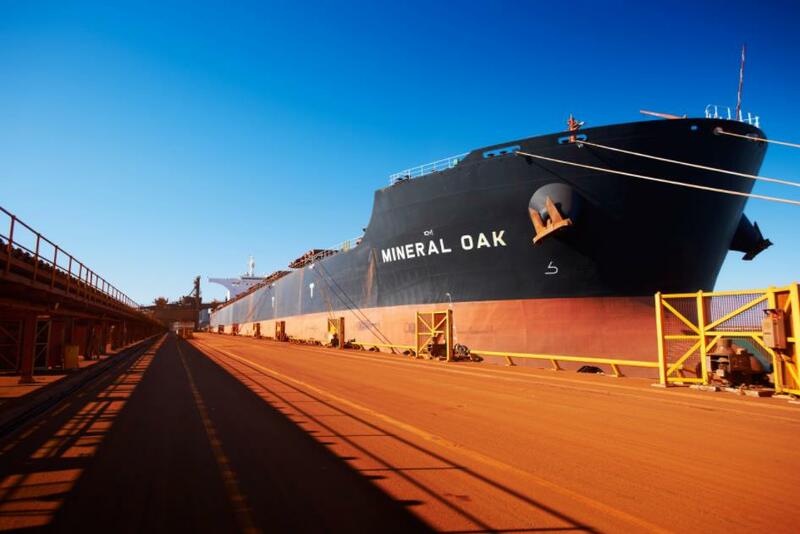 With an aim to drive improvements in the dry bulk shipping industry, the Australian mining giant BHP Billiton said it plans to focus on a future that is much more automated. Supplier collaboration and sustainability can drive innovation and growth in top supply chains, but only 43 percent of suppliers feel fully empowered to collaborate with their partners, says new research from 3M. Surveying 237 suppliers around the globe, the report uncovers insight on the most urgent trends, opportunities, and challenges facing suppliers today. Across the global economy, consumers are wanting more. In fact, it is not just a desire for more; it a demand. Consumer actions are shaping how shippers and carriers interact, ranging from contract negotiation to exploring new technologies. With the rise of Amazon, consumers have also been able to access an endless product array at historic, record-low shipping costs. In response, more shippers have ditched their practices of working with carriers directly for third-party logistics provider (3PL) partnerships. 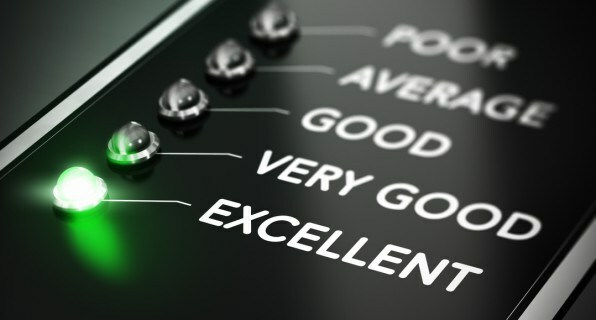 However, the continued increasing demands of consumers are driving a shift away from process improvement to customer-focused logistics, and you need to understand how this will impact your operation. 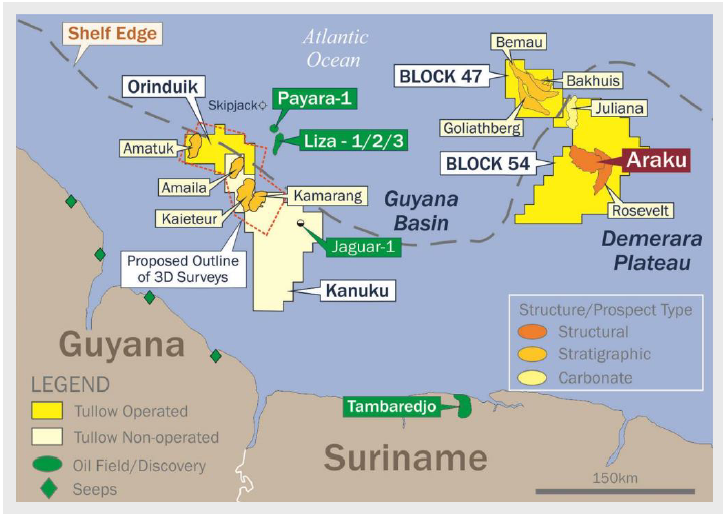 Guyana is set to grant a production license to ExxonMobil for production of oil to move ahead in 2020. 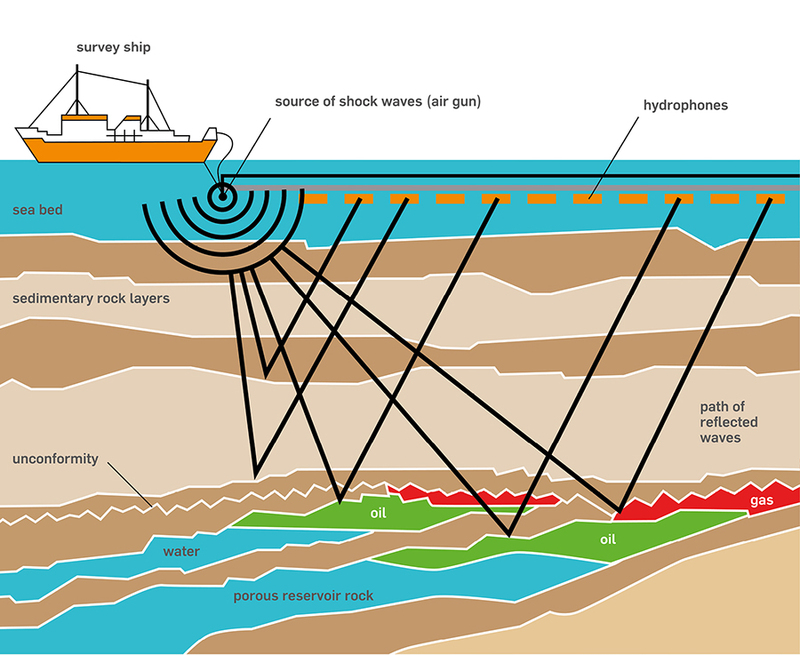 This follows reviews of the technical and environmental aspects of the giant Liza oil discovery in the Stabroek Block offshore Guyana. Exxon submitted the development plan for the Liza project in December 2016. 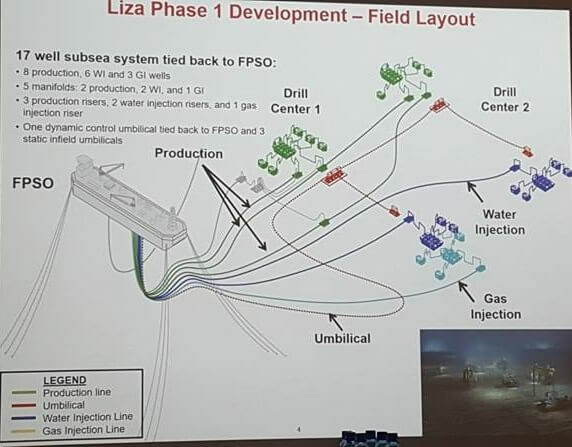 The Liza project is estimated to hold an excess of 1 billion oil-equivalent barrels. Trump and the Paris Agreement: Global Supply Chains to the Rescue? 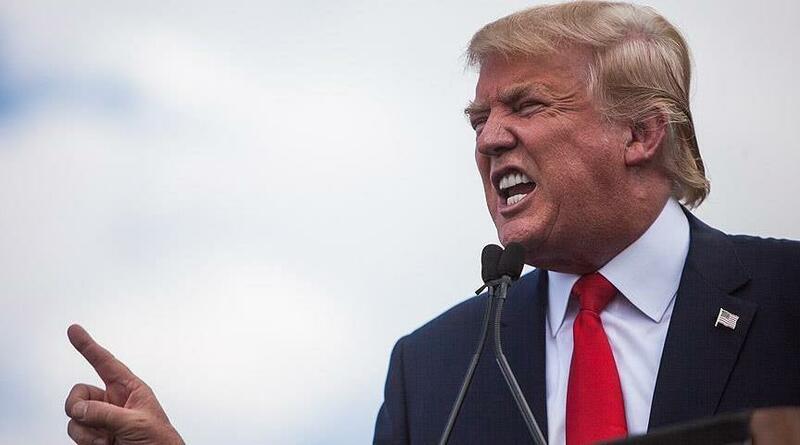 On June 1st, President Trump announced that the US was withdrawing from the Paris Agreement on Climate Change. This treaty committed the US – and 194 other countries – to reducing rising global temperatures. BP Trinidad and Tobago (BPTT) today announced that it has made two significant gas discoveries with the Savannah and Macadamia exploration wells, offshore Trinidad. The results of these wells have unlocked approximately 2 trillion cubic feet (tcf) of gas in place to underpin new developments in these areas. In a globalized economy where finalized products have components manufactured all over the world, effective management of supply chains is critical. Each party in the supply chain is dependent upon the other parties performing their responsibilities. If one party fails to perform its responsibilities the consequences can cascade both up and down the supply chain, creating legal exposure for other parties. Michael D. Parrish, a partner at Fasken Martineau’s Insurance and Product Liability Practice Group, suggests adopting these habits to reduce and mitigate risks faced by supply chain parties. 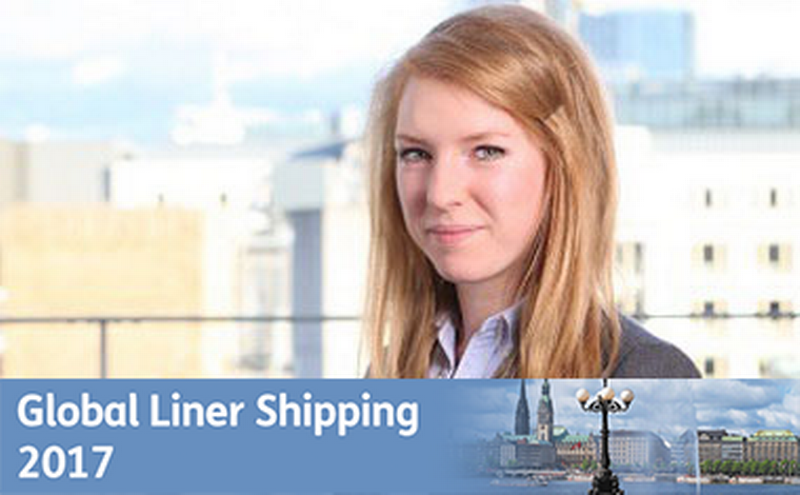 The shipping cycle in the international container market: which will be the actual shipping cycle in the future of shipping, the traditional or a new one? 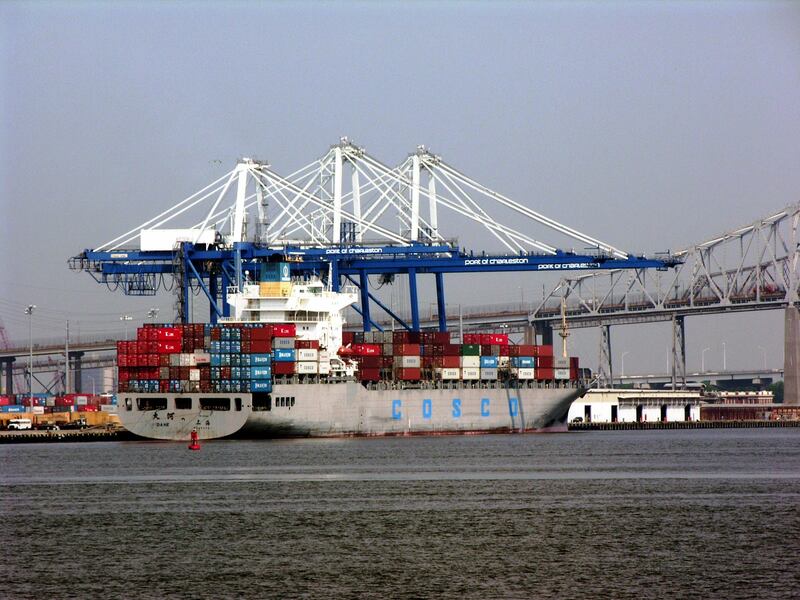 The economic cycle and the shipping cycle (the microeconomic side of both businesses) play a crucial role on the future of ports and shipping, as it has been in the past. Regarding the latter, the presence of the shipping (or maritime) cycle along the history of the shipping business for over 275 years. 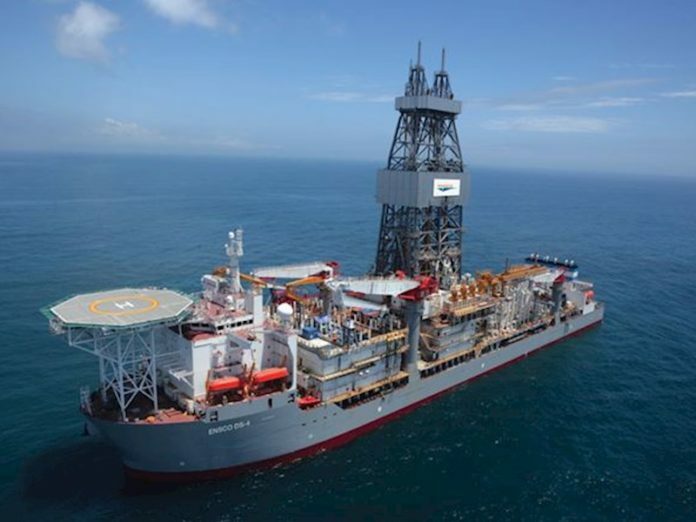 Tullow Oil is stepping up exploration of frontier basins offshore South America and West Africa. RAMPS Logistics (Guyana office) and El Dorado Offshore team visits Rockstone. RockStone is a village on the right bank of the Essequibo River Region of Guyana. 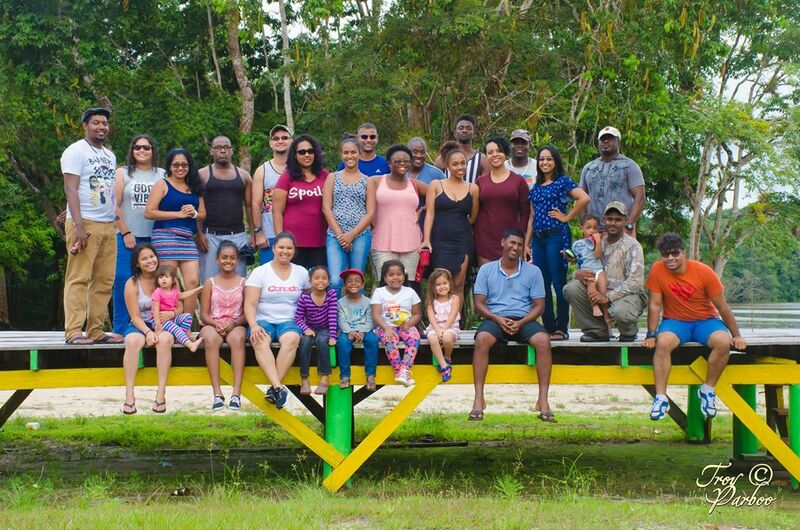 On the 6th of May, the RAMPS Logistics and El Dorado Offshore Guyana team headed up to Rockstone with our families and friends for the day. Leading up to the day a menu was set and groceries were bought and all preparations were made for a safe trip. Some of us met at the RAMPS office and left via hired bus, the others drove personal vehicles. An assembly point, located at the head of the linden highway, where we met, did our safety talk and then we were off to start our day. 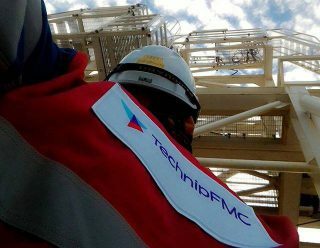 Apache Oil and Gas Corporation has failed to find commercial quantities of oil at its Kolibrie-1 well, offshore Suriname. 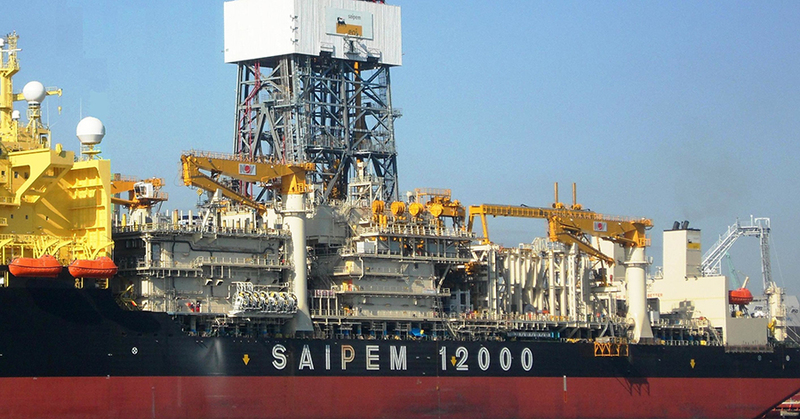 The closely-watched drilling operations took place 129km off the coast of the South American country, in Block 53. 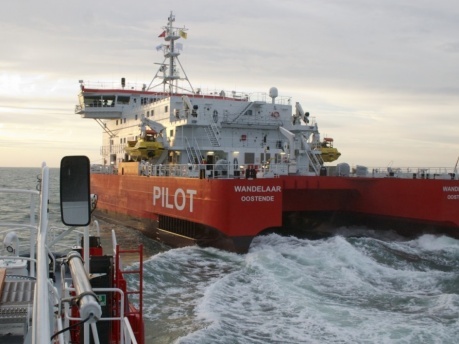 Talks were under way last night to try to avert the closure of the port of Antwerp due to industrial action by river pilots. Flemish mobility minister Ben Weyts cancelled a planned trip to New York to revive talks with the pilots’ union BvL, which had collapsed late on Tuesday. 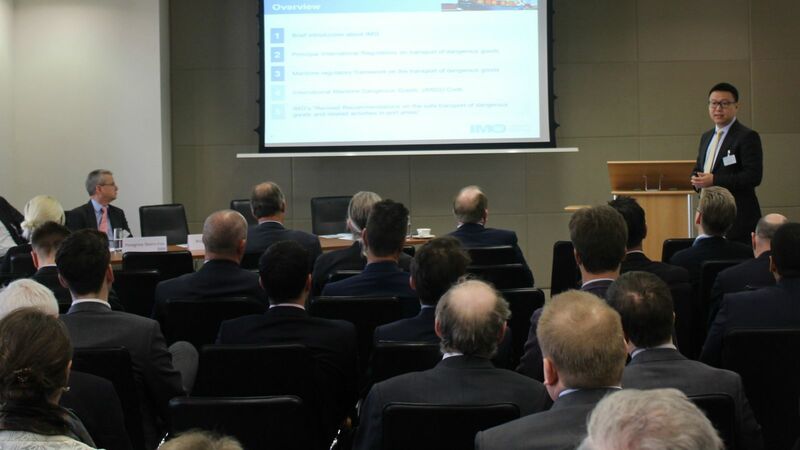 Industry stakeholders at the International Cargo Handling Coordination Association (ICHCA International) Packaged Dangerous Goods Seminar in London have agreed that the Tianjin port disaster should spur further collective effort to address misdeclaration and the safe shipment of containerized dangerous goods. 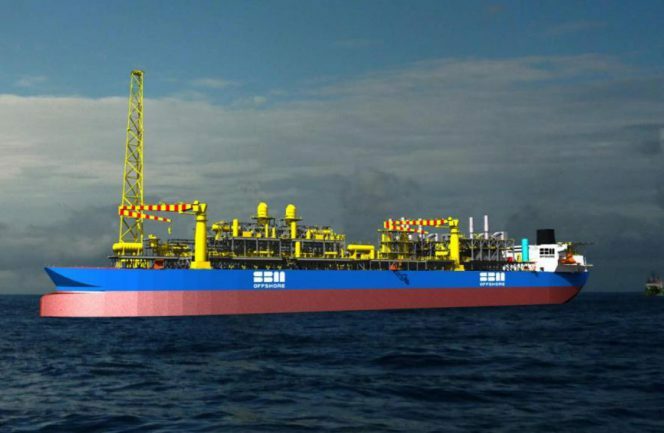 El Dorado Offshore (EDO), a subsidiary of Ramps Logistics, inducted their first batch of Guyanese mariners in October 2016, to work on-board Edison Chouest vessels, which are currently assisting Exxon Mobil’s oil exploration project in Guyana. EDO has placed strong emphasis on its human capital value, highlighted by the company’s commitment to capacity and competency development. We are honored to receive the Exporter of the Year Award at the 2017 Trinidad and Tobago Energy Conference. The conference was held by The Energy Chamber of Trinidad and Tobago and took place on the 23rd – 25th January, 2017 at the Hyatt Regency, Port-of-Spain.